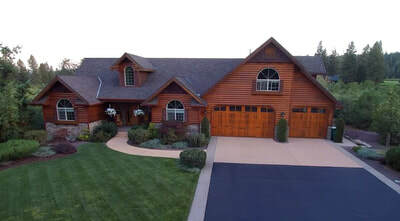 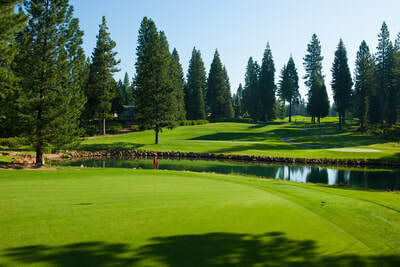 ​The Bailey Creek subdivision at Lake Almanor is home to an immaculate 18-hole championship golf course. A gorgeous golf course, Homer Flint architecture and a staff that is committed to making your golf experience exceptional. 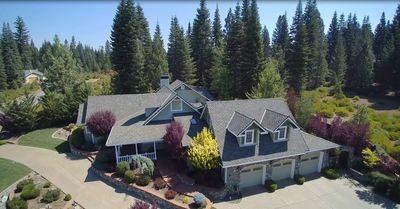 Bailey Creek sits along the shores of Lake Almanor offering a traditional mountain design with terrific views. Challenging play for all levels of golf will make your golf experience and trip to Lake Almanor memorable.